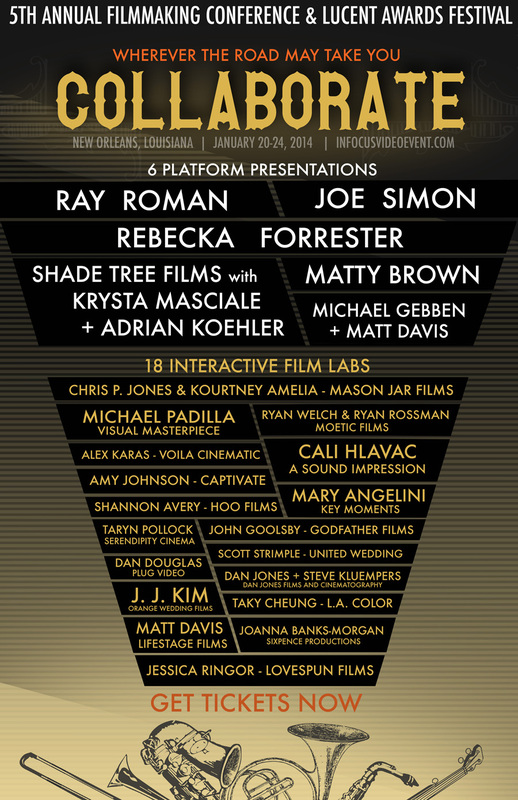 We are honored to be featured at InFocus 2014 in New Orleans hosting a film lab session. Hope to see you at New Orleans in Jan 20-24, 2014. For more information, please visit InFocus Video Event.